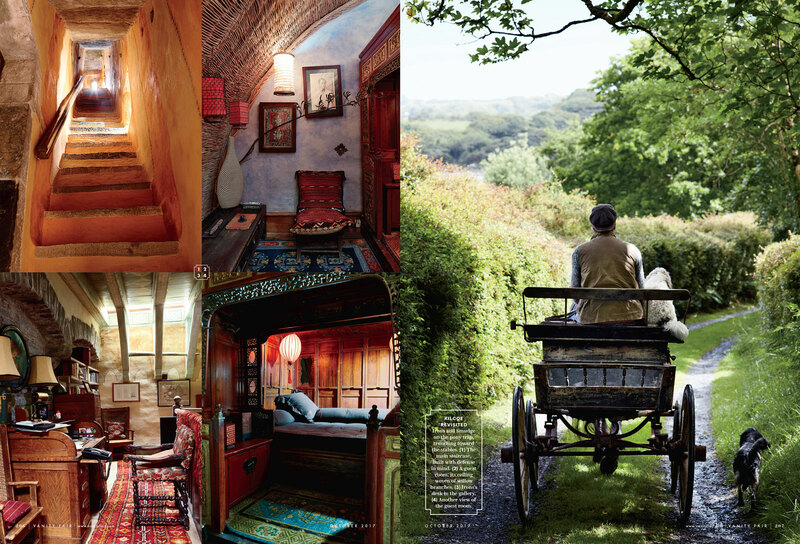 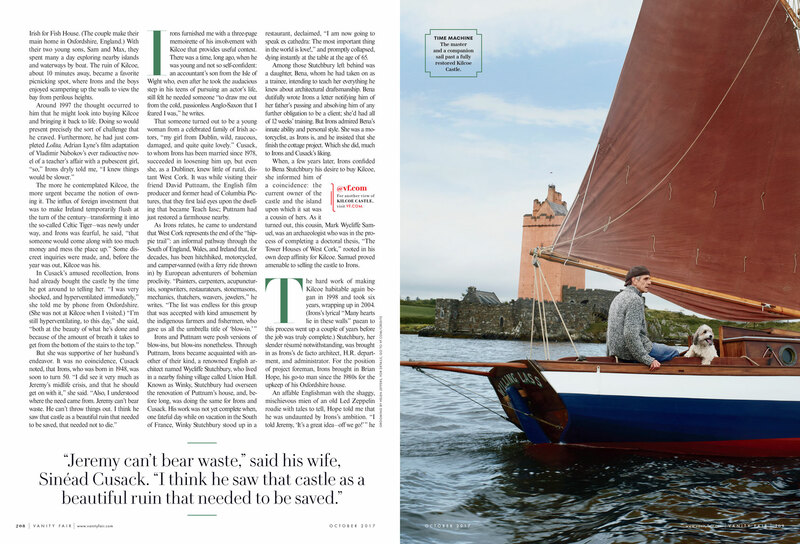 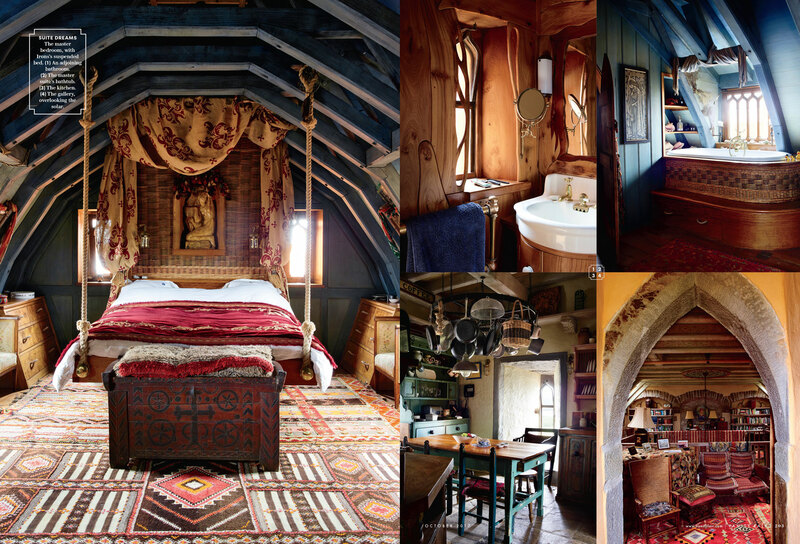 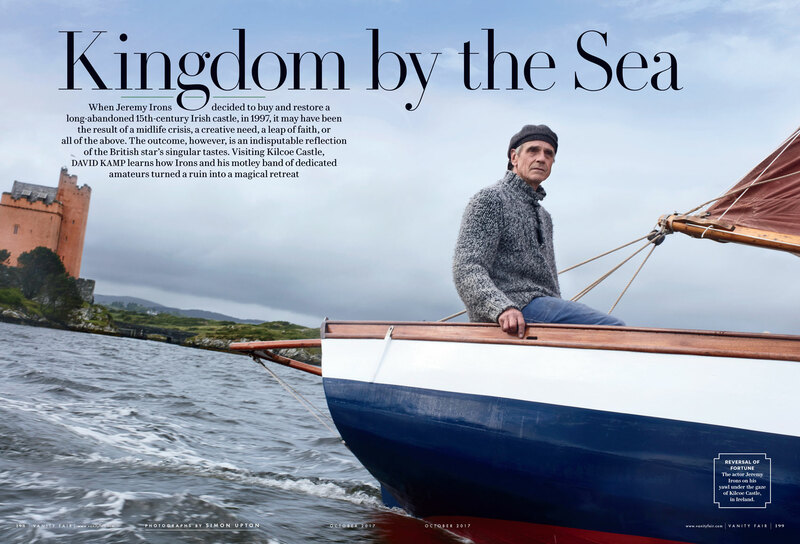 When Jeremy Irons decided to buy and restore a long-abandoned 15th-century Irish castle, in 1997, it may have been the result of a midlife crisis, a creative need, a leap of faith, or all of the above. 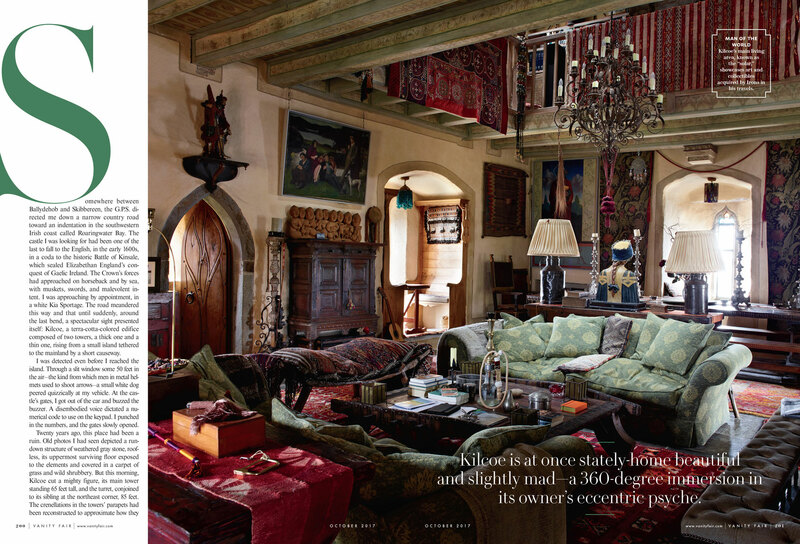 The outcome, however, is an indisputable reflection of the British star’s singular tastes. 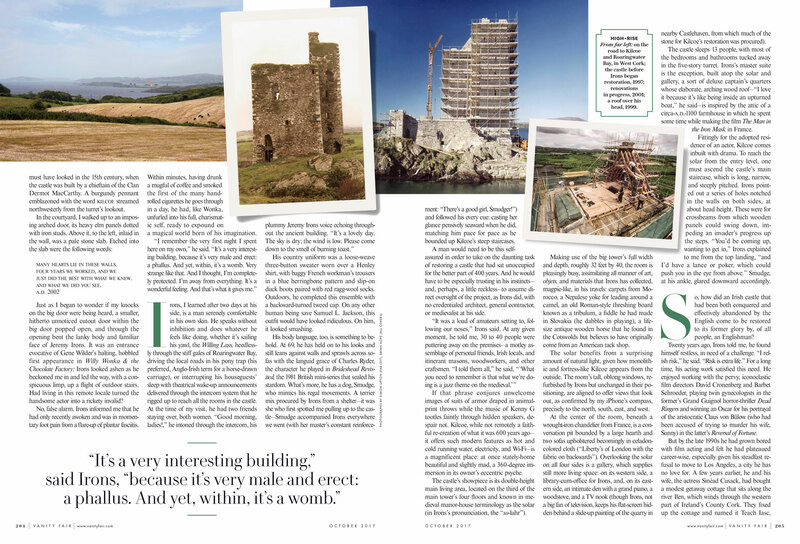 Visiting Kilcoe Castle, DAVID KAMP learns how Irons and his motley band of dedicated amateurs turned a ruin into a magical retreat.